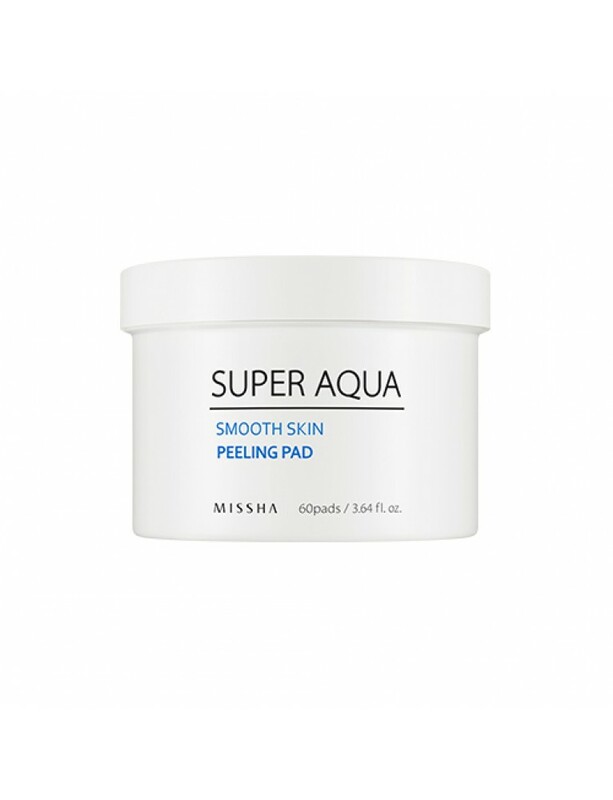 Daily peeling pad to be used anytime, anywhere with no need for additional cleansing. 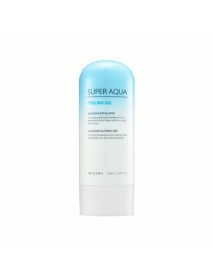 Triple effect of AHA, BHA and PHA helps make soft and sleek skin. 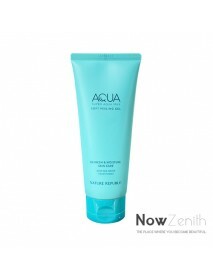 It can remove dead skin cell delicately with embossing pad. After cleansing take out one peeling pad and dab softly over your face. 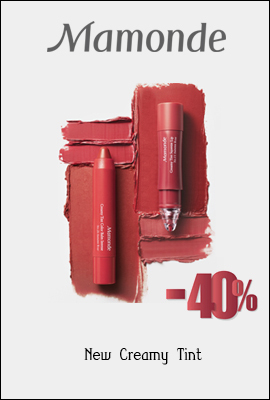 Embossing pad removes old skincells softly.